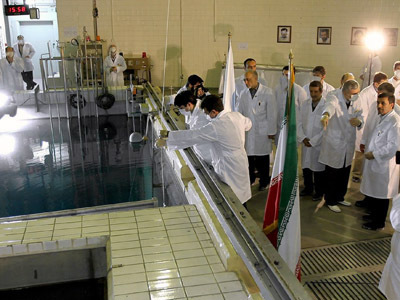 Tehran will never shut down its Fordo uranium enrichment plant, Iran’s senior parliament member has said in the wake of world powers’ reported plan to offer lighter gold sanctions in exchange for closing Fordo. 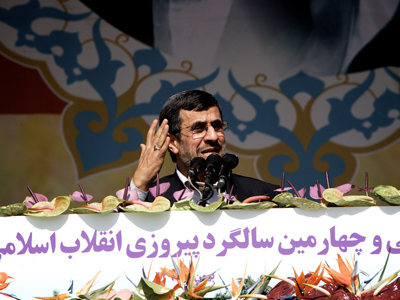 ­“Our national duty is to defend our nuclear and vital centers against an enemy threat,” head of Iranian parliament's national security and foreign policy committee chief Alaeddin Boroujerdi told Iran Students’ News Agency (ISNA) Sunday. 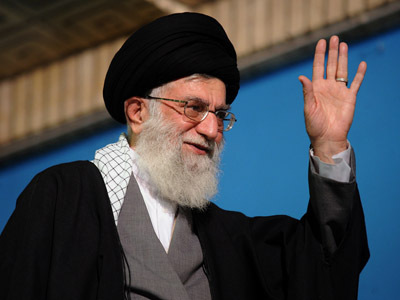 World powers are honing in on Iran’s nuclear program, and on Friday it was reported that they plan to offer easing on gold sanctions against Iran in exchange for the closure of Fordo. If the plant is not closed, Britain, China, Germany, France, Russia, and the US (the P5+1) will uphold gold sanctions against Iran, Reuters reported on Friday citing unnamed officials. 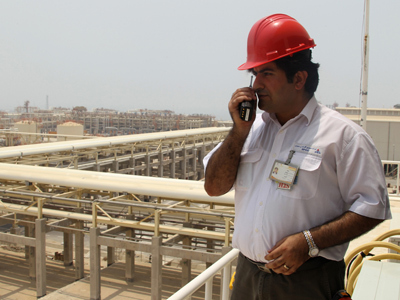 Iran secretly started construction of the underground plant in 2006. In November, Iran’s nuclear chief, Fereydoun Abbasi-Davani announced Tehran was set to sharply boost the number of centrifuges they used to produce nuclear fuel. 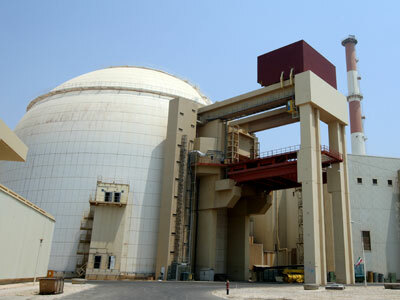 The US and its nuclear equipped allies want to shut down Fordo to curb Iran’s suspected nuclear weapons program. 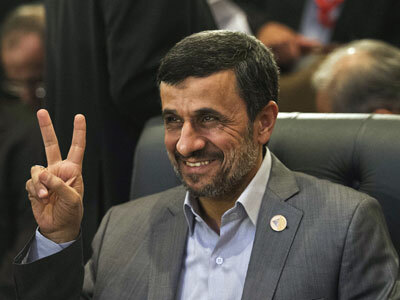 Tehran is refining uranium at concentrations of 20% and it insists that its program is entirely peaceful. Israeli Prime Minister Benjamin Netanyahu has hinted at military force against Iran for the past year if the Islamic state fails to curb its nuclear ambitions, raising worldwide anxiety of an Israeli-Iranian stand-off. The P5+1 and Iran are expected to meet February 26 in Almaty, Kazakhstan for further nuclear proliferation talks.